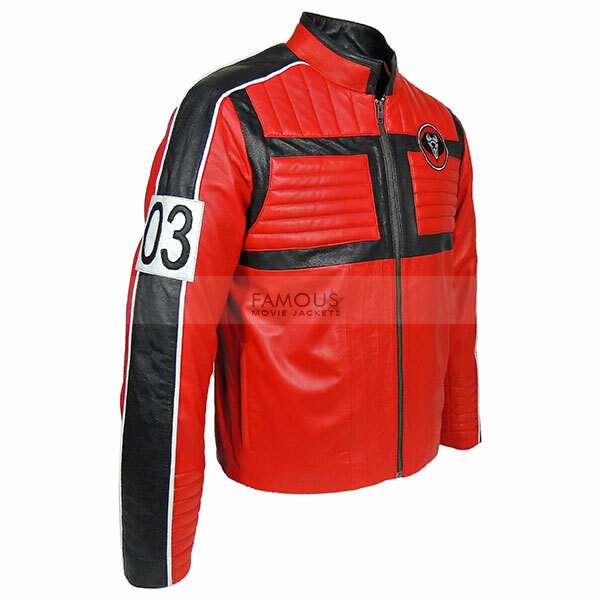 This celebrity red jacket is an inspirational outfit from the song My Chemical Romance. Mike Way also known as Kobra kid wore this stunning costume. 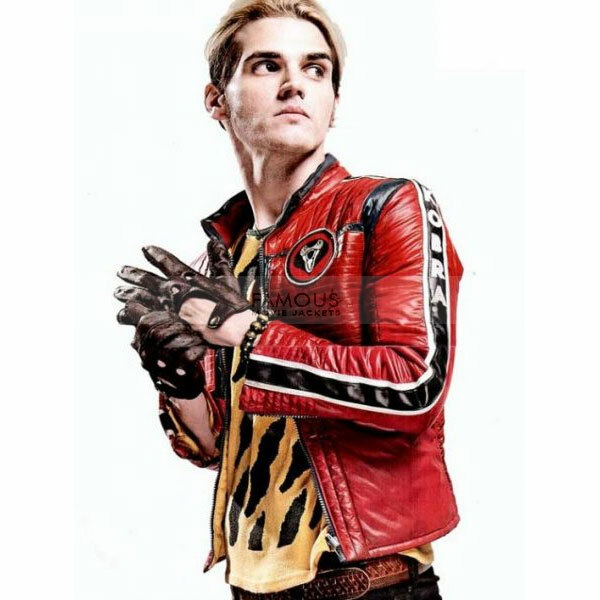 My Chemical Romance (Kobra Kid) Mikey Way Jacket vibrant red jacket is made of real leather. It provides a touch of comfort touch with viscose inner material. 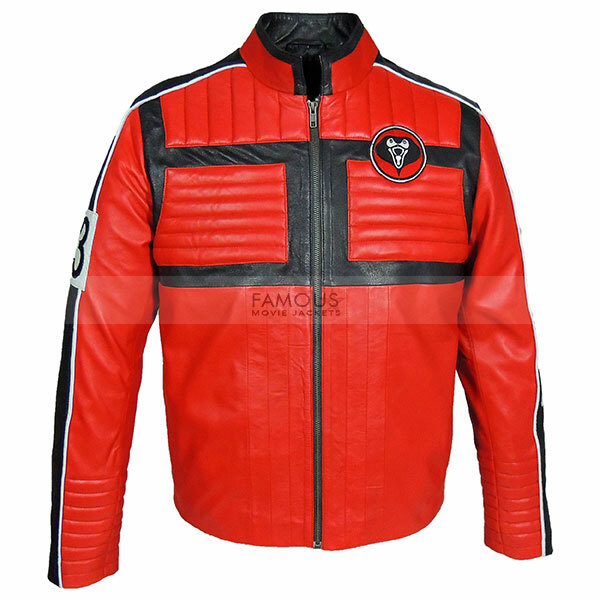 Kobra Kid jacket has an erect round collar, front zip closure. While it also has two waistline pockets and full sleeves with zipper cuffs. My Chemical Romance jacket is perfect for those indeed who want something unique in their style. A red color is considered the symbol of liveliness and vivacity. Therefore, grab Mike Way My Chemical romance jacket and stay stylish. 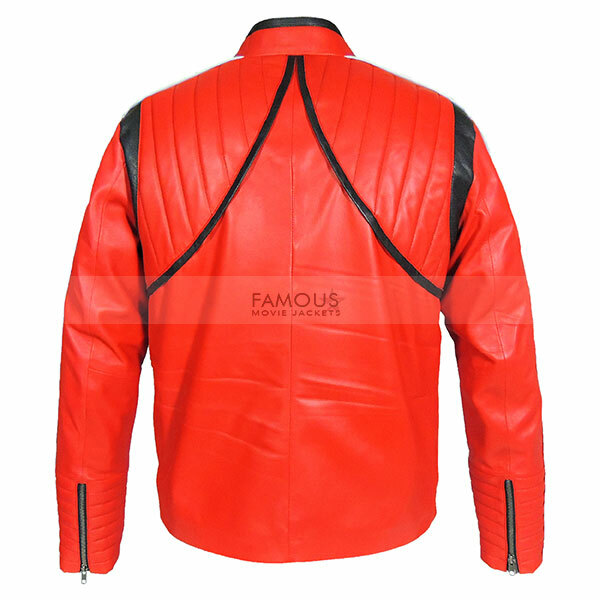 I never ever ordered red jacket before and im not repentant. I love it. Great coordination, on time delivery as promised. My Jacket fits as it was cut for me. The helpful customer service and responds immediately.